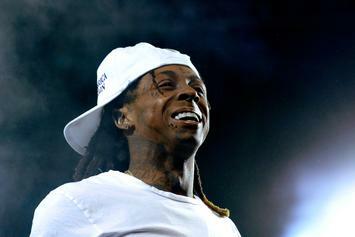 Lil Wayne reportedly hopped a jet to be with Toya Wright following the death of her two brothers last week. 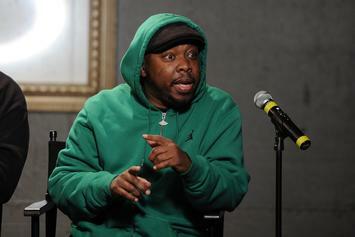 The late Tribe Called Quest MC, Phife Dawg, will reportedly get a street named after him in Queens, NY. 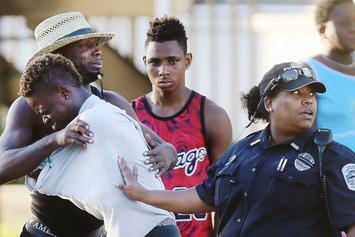 A shooting at a nightclub in Florida has left two teenagers dead and dozens hurt. 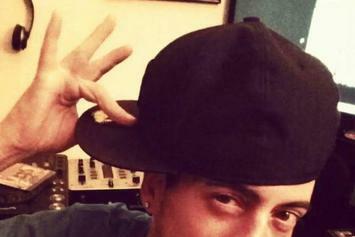 DJ White Owl, the popular mixtape DJ, has sadly passed away. 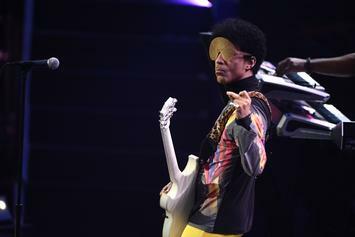 There's been plenty of speculation, but now an official has come forward and confirmed that Prince's death was caused by an opioid overdose. 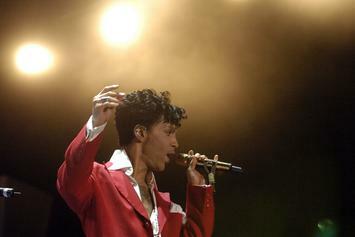 The early details to emerge from Prince's autopsy suggest that Percocet was a factor in his tragic death. Prince was reportedly planning to meet with an addiction specialist just one day after his untimely death. 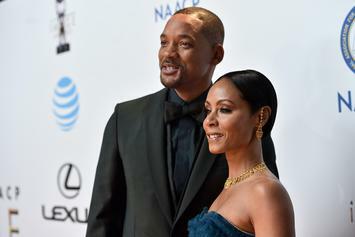 Jada Pinkett-Smith addresses the passing of Afeni Shakur with an open letter. 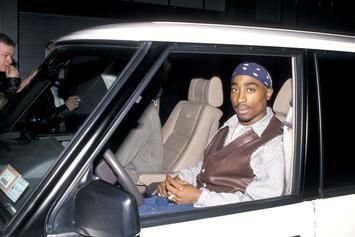 Tupac's mom passed away last night at the age of 69. 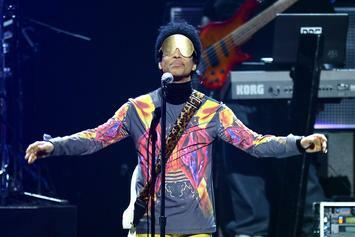 Prince's autopsy was completed yesterday, the results of which are not yet available. 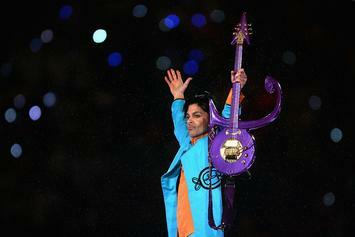 The authorities who discovered Prince's body suggest there is no reason to believe his death was a suicide. 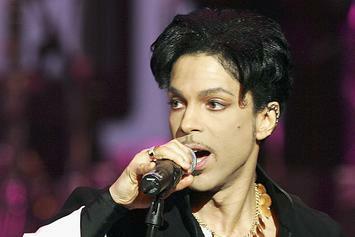 Prince found dead at his Paisley Park estate in Minnesota Thursday morning. 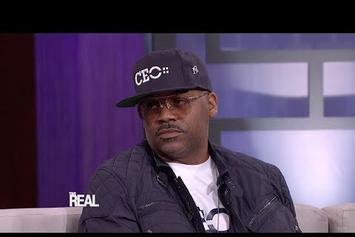 Dame Dash reflects on Aaliyah's death. 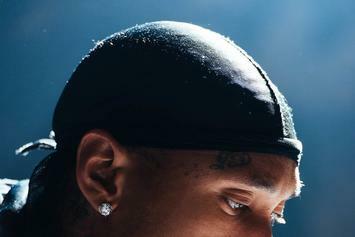 Tyga is "heartbroken" by the shocking death of his bodyguard Arlester "Punch" Henderson. 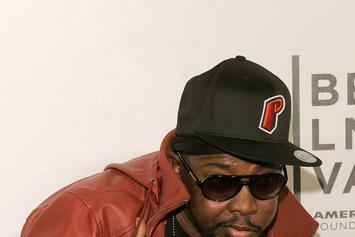 Phife Dawg's family wants everyone to celebrate his life and influence. 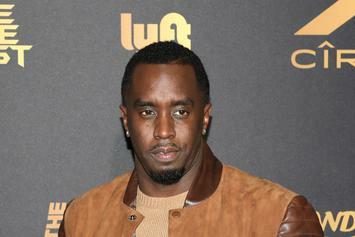 Puffy took to his Instagram to celebrate B.I.G. 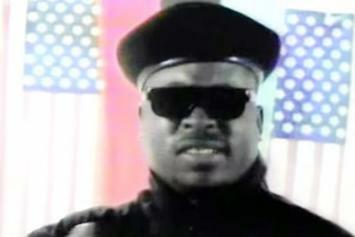 day with a few archival video clips of the late, great Brooklyn rapper. 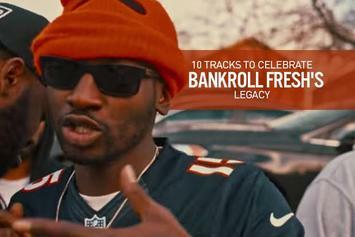 Here are 10 standout records from the late, great Bankroll Fresh. 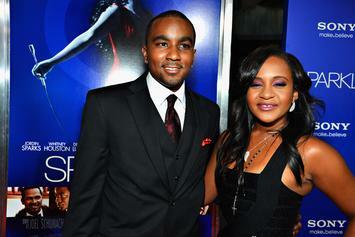 The autopsy was unable to determine if foul play was involved in the death of Bobbi Kristina Brown. 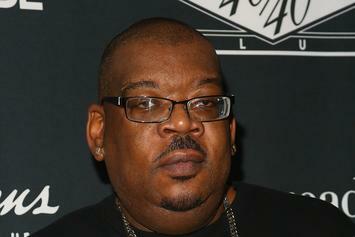 MC Supreme was killed on Saturday. 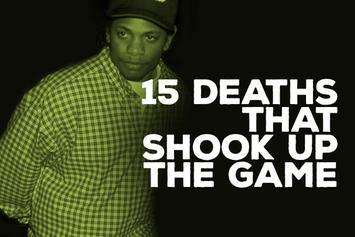 We've lost many important figure to the rap game over the years, and here we take a look at 15 losses that were felt throughout the hip-hop community. 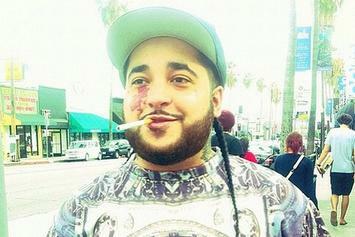 ASAP Yams' death found to be accidental. 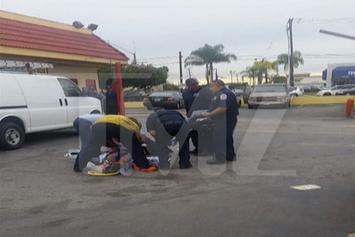 Footage of Suge Knight's hit-and-run has hit the web. 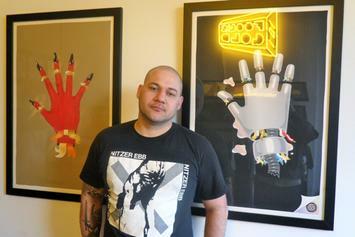 Dust La Rock, real name Joshua Prince, passed away today. 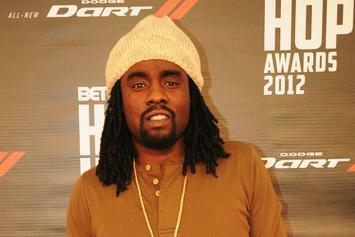 Retchy P wished death upon several rappers in place of A$AP Yams, and one of those rappers, Wale, caught wind of his death wish. 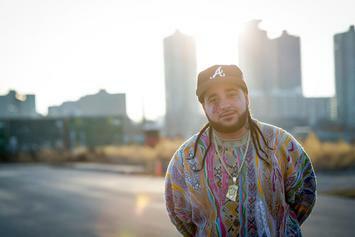 Today we get a few details on the circumstances surrounding the death of A$AP Yams, however, there is still no cause of death as of yet. 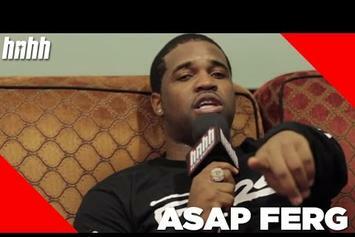 A$AP Ferg sits down for an interview with HNHH about "Ferg Forever," touring with YG and the sudden death of A$AP Yams. 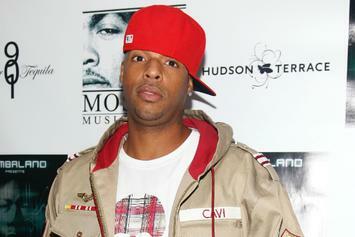 Rapper Earl hayes and his wife, former "Hit The Floor" star Stephanie Moseley, were found dead yesterday in an apparent murder-suicide. 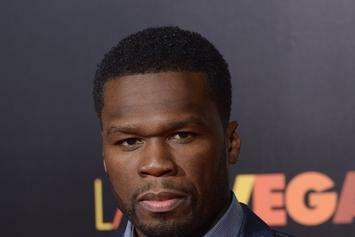 50 Cent loses one of the most important people in his life, his grandmother.